Program and Ticket Information Coming Soon. The Eastern Sierra Symphony is thrilled to offer both of our June 2019 Friday and Saturday concerts FREE to the public. Please donating now to continue our mission of bringing transformative orchestral performances and music education to the Mammoth Lakes Community. Featured soloist, Nadia Sirota, performs with Paul Simon as part of yMusic Sextet on his 2018 Homeward Bound Tour. Read the New York Times review by Jon Pareles, here! "He is touring with 16 backup musicians, mingling the six-member chamber music ensemble yMusic with the rest of his own slowly gathered rock-pop-folk-jazz-world-music band. Their numbers and flexibility give Mr. Simon an instrumental arsenal that can include, as needed, a button accordion, a piccolo, a clay drum, a French horn, a prepared piano (with assorted objects placed on and between its strings) or a penny whistle. There’s a big video screen, but the tour’s real special effects are its arrangements and orchestrations. Mr. Simon gathered yMusic on its own to back him in radically reworked, brilliantly realized chamber-pop versions of “Rene and Georgette Magritte With Their Dog After the War” and “Can’t Run, But,”two deep-catalog songs. Eastern Sierra Symphony's 2018 Composer in Residence, Amir ElSaffar, and his 17-member Rivers of Sound ensemble appeared February 9 in a Chicago Symphony Jazz concert on a double bill with Chicago-based drummer and composer Mike Reed. Read more about his performance with the Chicago Symphony here. "Rivers of Sound is the name of ElSaffar’s most recent album and his current ensemble. Both are an exchange of instruments like the tabla, santur and buzuq from the eastern Mediterranean with those associated with big band jazz. Relying on improvisation as well as compositional melodies, the project seamlessly finds connections in the emotional highs and lows while never letting the unorthodox instruments dominate." Congratulations to Javier Morales Martinez, the 2018 Horton Kohl soloist. Javier will perform the Nielson Clarinet Concerto this summer with the ESS Festival Orchestra. Javier is a 2018 graduate of the Los Angeles County High School for the Arts and is attending the University of Southern California this fall. He is a recipient of a Herbert Zipper Scholarship at the Colburn Community School of Performing Arts, where he has been a student since 2013. Javier studies clarinet with Michael Yoshimi and music theory with Kathy Sawada. He is principal clarinet of the Colburn Youth Orchestra directed by Maxim Eshkenazy and the Wind Ensemble directed by Darren Mulder. 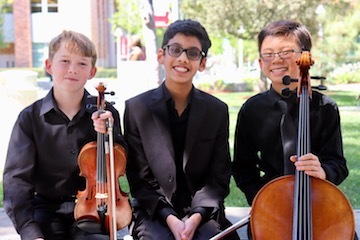 Congratulations to The Cerberus Trio, with ESS student violinist Andrés Engleman, age 11, cellist Nathaniel Yue, and pianist Ukki Sachedina, who recently won the State of California for the VOCE chamber music competition, Intermediate Division. The Trio will perform this June at the annual convention of the Music Teachers' Association of California. Since 1978, The Eastern Sierra Symphony enriches the cultural landscape of the Eastern Sierra through transformative orchestral performances and music education. 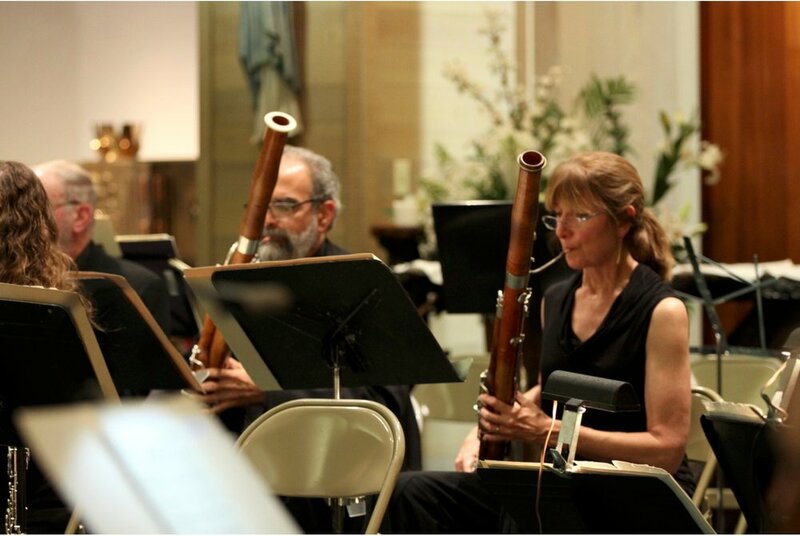 The Orchestra is a combination of talented local musicians and professionals from orchestras around the country incuding The LA Phiharmonic, LA Opera Orchestra, San Francisco Symphony, Minnesota Orchestra, and Saint Louis Symphony. 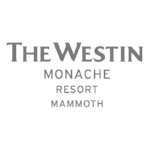 Gifted young musicians participate in the festival, coming to Mammoth from the top tier music schools in the country including Julliard, New England Conservatory, Boston University, Curtis Institute, and the Colburn School. Our concerts have brought classical music to the communities nestled along Highway 395 performing in such diverse venues as the Laws Railroad Museum, Bishop High School, Statham Estate and Statham Hall in Lone Pine, and Cerro Coso College in Ridgecrest.